Few people know the impact window and door business like Robert Herrera does, Prime Window & Door president and founder. Prime Window & Door’s experience dates back to when Progressive Glass Technologies (PGT) was still known as Keller Industries. Having the experience of working with the same product for more than 23 years, Prime Window and Door is able to set themselves apart from the competition. This industry is ever-changing as there are always new products, codes, Notices of Acceptance, that you need to stay up-to-date on in order to continue delivering a quality service. Prime Window and Door’s personal attention to the customer and dedication to detail is of the utmost importance. A lot of our business comes from customer referrals, so we want to make sure all of our customers are satisfied. Without our customers, we are nothing. With this in mind, we put our customers needs and priorities first above all else. 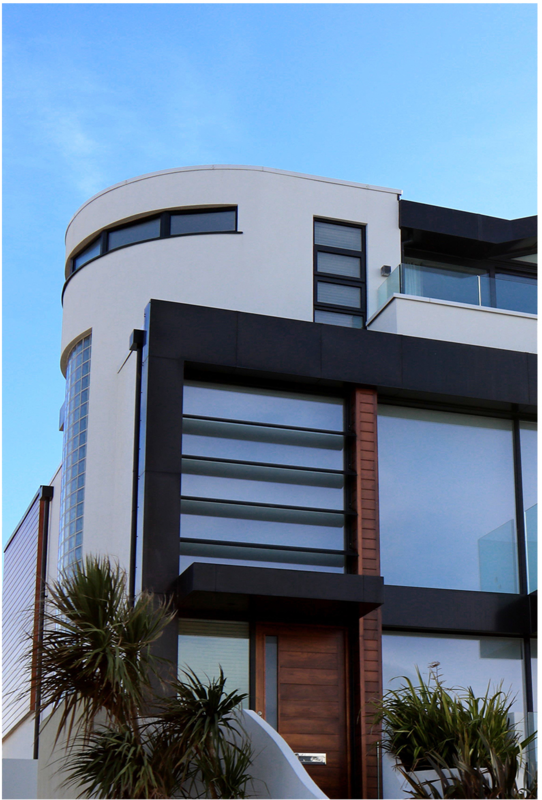 There are numerous reasons why Miami residents would want to upgrade to impact windows and doors. One of the obvious reasons being safety from the harsh elements of South Florida. We instill the core values we believed in from the beginning of the formation of Prime Window and Door no matter the project size. We want our customers to be happy with our product, and because of this we’ve been able to establish a strong presence in the community as a team you can trust and rely on for all your impact window and door needs. Very few people that take great pride in their work. Meanwhile, Robert is dedicated to its processes and strives to get the job done correctly and professionally. When we first come to assess your property, we don’t rush the process. We’ll stay for as long as it takes to ensure the customer feels comfortable and confident in the process. There are very few people who know the business like Robert Herrera. From the humblest of beginnings, Robert has always put the customer first. 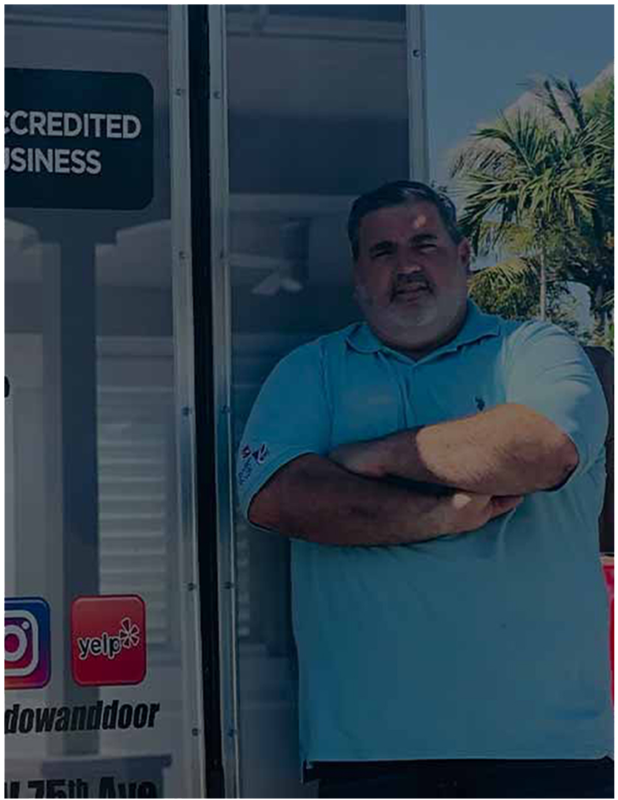 From the assembly line of PGT, to starting his own family-owned business right here in South Florida, Robert has made a name for himself as an expert on impact windows and doors. Although Robert is the owner of Prime Window & Door, chances are you’ll see him on your next project site. He likes to be there with the customer, walking them through the process rather than watch from the sidelines. Customer service is just as important as product quality. These values are important to Prime Window & Door. This is one of the reasons why a disgruntled customer is rare for Prime Window & Door. The next time you’re looking to upgrade your home or office, think of Robert. The team at Prime Window & Door will take good care of you.